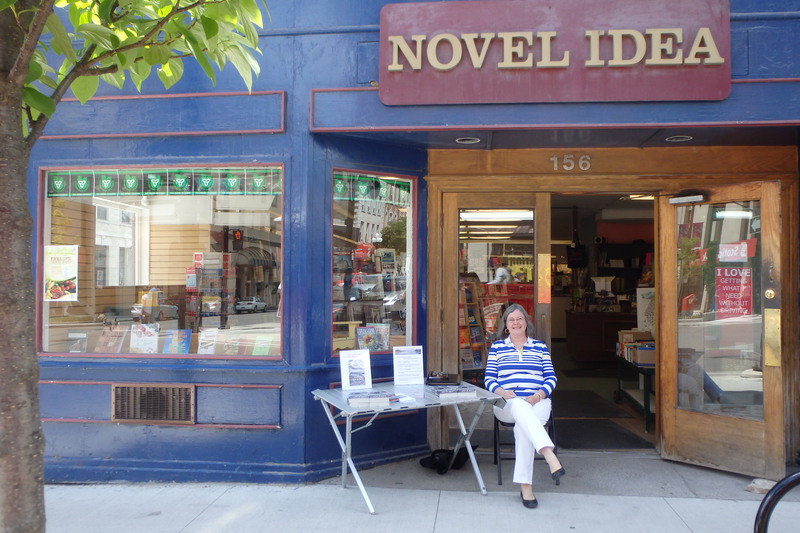 We regularly host book launches and signings at our store, and we also sell books at events off-site within the Kingston region. Contact us to discuss scheduling an event at our store or elsewhere. We promote upcoming events—both in-store and off-site—through social media. Please follow us on Facebook, Twitter and Instagram. You can also join our email list to receive notices of upcoming events! Novel Idea regularly partners with Kingston WritersFest to sell books at this important community organization’s events—not only KWF’S annual fall festival, but also WritersFest presentations throughout the year. We sell advance tickets to many of these events.